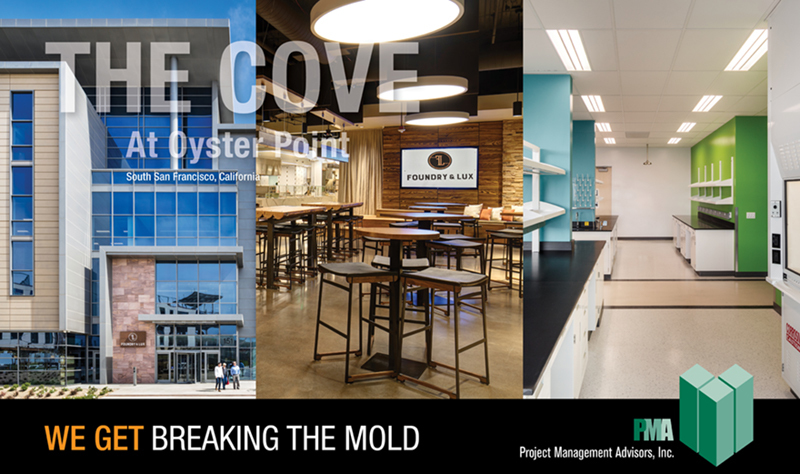 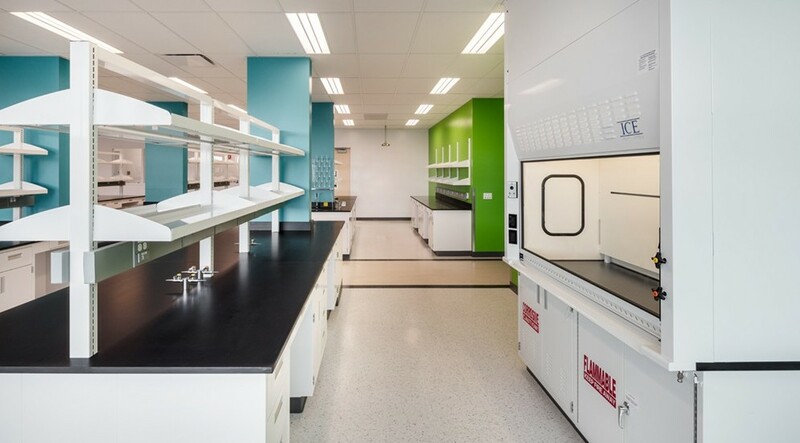 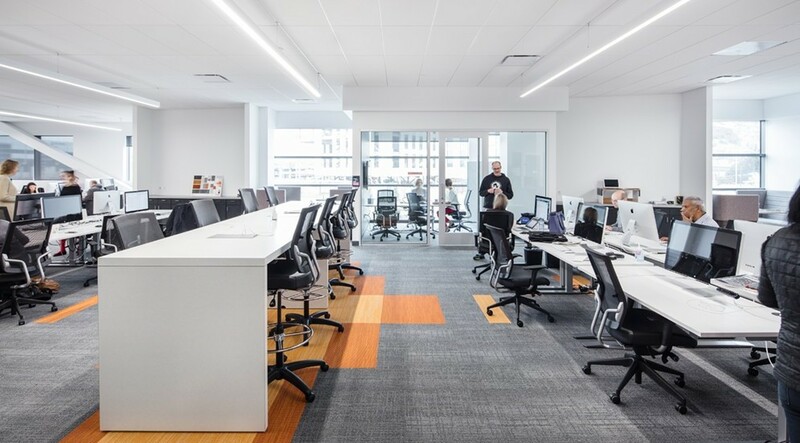 HCP, Inc.’s newest life sciences development, The Cove at Oyster Point, completes the first of four phases and welcomes full-floor anchor tenants Denali Therapeutics and CytomX Therapeutics. 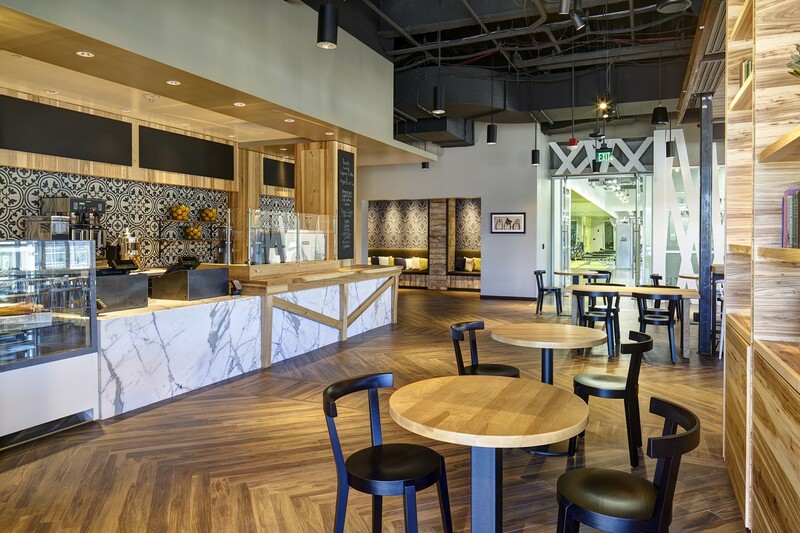 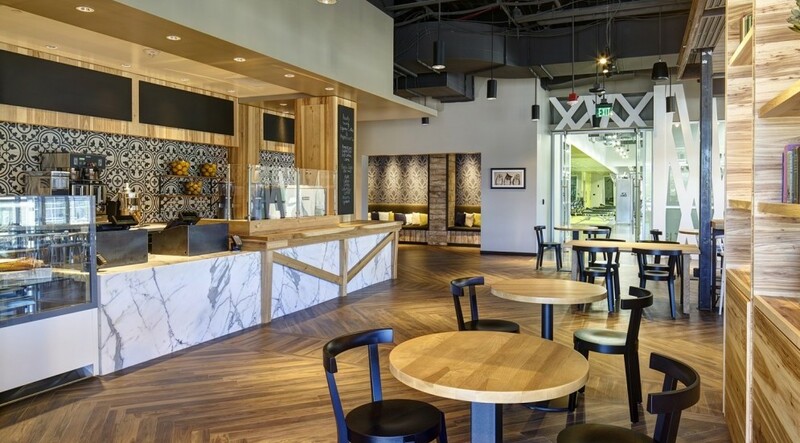 The doors also open on Foundry & Lux, an innovative 30,000 square foot state-of-the-art amenity center, consisting of a restaurant, cafe, bowling lanes, pool table, sports courts, bocce ball and other entertainment. 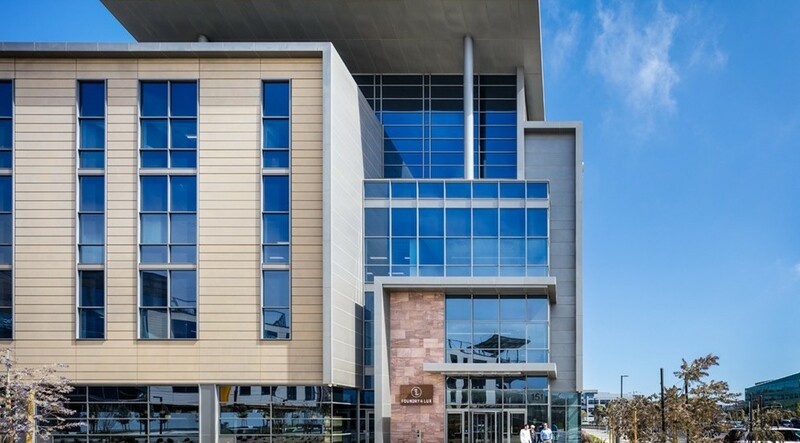 Once complete, The Cove will be the only life sciences development of its kind in the Bay Area, comprised of seven best-in-class R&D buildings on 20-acres with flexibility to accommodate a range of users, indoor and outdoor recreation, and an onsite upscale hotel for campus tenants, visitors and guests.